September brings elite wheelchair rugby competitors, professional boccia players and the chance to test your own sporting skills. Don’t miss out on securing your ticket to watch a host of world class wheelchair rugby players battle it out in the Premier League Grand Final on Saturday, 16 September. 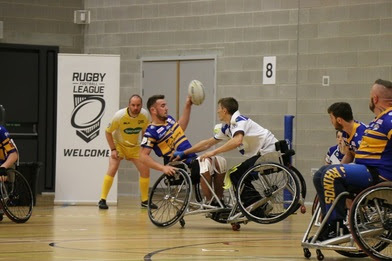 Medway Park is the official home of England Wheelchair Rugby League and will be hosting the climax of the national domestic league, where the top two teams compete in a winner-takes-all clash. Spectators will get the opportunity to see England’s finest players in action, having recently competed in the World Cup final.In the build up to the main event, four teams will battle it out for the Kent Cup title. The Argonauts and Hereford Harriers will take to the court at 1.45pm, shortly followed by Gravesend Dynamite and Medway Dragons at 2.20pm. The teams will compete throughout the afternoon, with the decider match being held at 5.15pm. The Premier League Grand Final will then start at 7pm. Tickets to the day’s sporting action costs £5 for adults, £2 for children or £12 for a family (two adults and up to four children). If you fancy yourself as the next big sports star, Medway’s four sports centres will be giving people of all ages and abilities the chance to try a variety of sports for free. 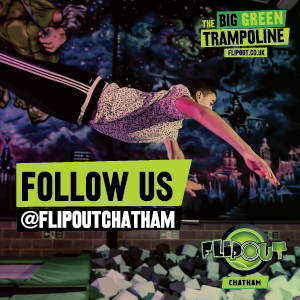 There will be aqua zorbing, swimming lessons, archery tag, martial arts, synchronise swimming, racquet sports, splash tag, pickleball, pool parties, scuba diving, rookie lifeguard, diving and much more. The Medway Sport Open Day takes place on Sunday, 17 September, between 10am and 4pm. On Saturday, 23 September, Medway Park will host a fun day filled with disability and Paralympic sports for everyone to try for free. The day, which is run in partnership with Medway Community Healthcare, is being held from 11am to 3pm and activities include wheelchair rugby league, basketball, tennis, dance, football, disability cricket, sitting volleyball, goalball, new age kurling and swimming. Boccia Open – New for 2017! Medway Park is proud to be working with the Prince Arthur Bowls Club and Boccia England to host a Kent Singles Open Tournament. 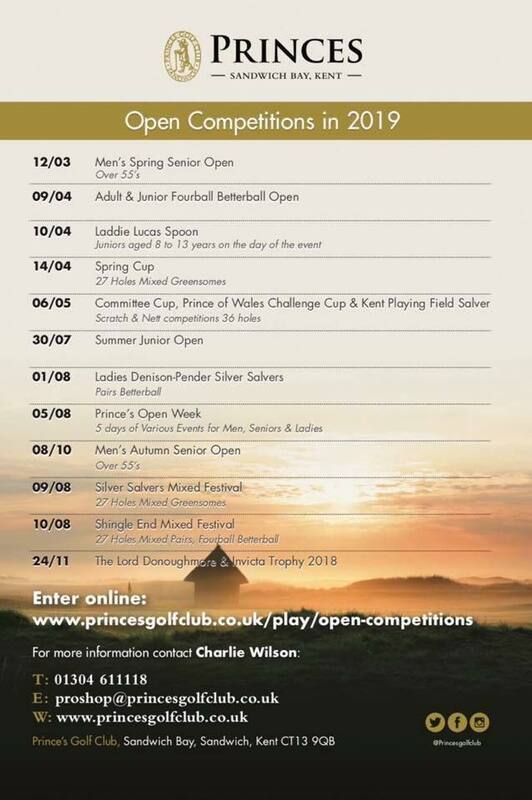 On Sunday, 24 September, players from clubs across Kent and the south-east will come together to compete for the title. 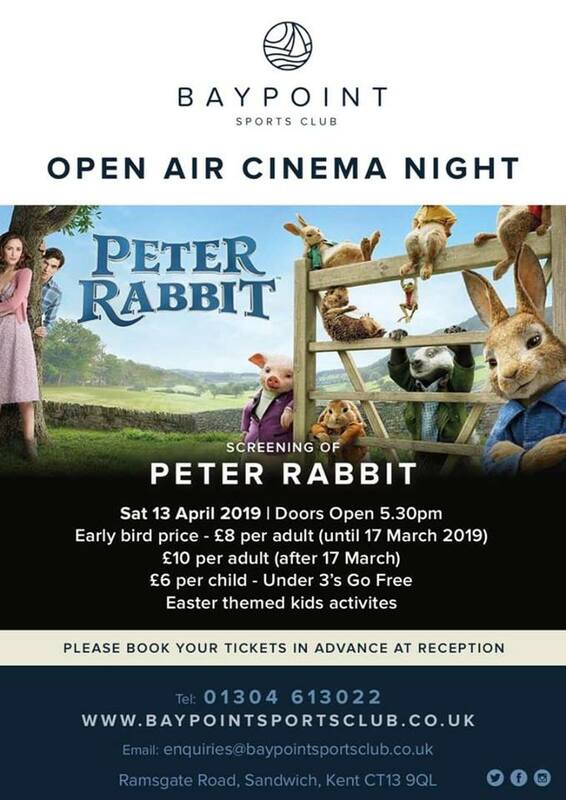 The event is a new addition to Medway Sport’s programme of Open Competitions. The finale to the Medway Summer 5k series will take place on Wednesday, 13 September, from 7pm, on the Medway Park athletics track. The race is open to club and casual runners, and is an opportunity to set a quick 5km time on a running track. Cllr Howard Doe, Portfolio Holder for Community Services at Medway Council, said: “2017 has proved to be another year filled with exciting sports events, from celebrating a decade of the Medway Mile to the launch of new on and off-road cycling routes, and it’s not over yet. Medway’s Summer of Sport continues into September, offering the people of Medway and beyond more chances to experience different activities. This entry was posted	on Friday, September 8th, 2017 at 6:30 am	and is filed under Other Sports, Rugby. You can follow any responses to this entry through the RSS 2.0 feed. Both comments and pings are currently closed.